Increase your business by taking bookings directly through your website without paying any guest service fees or commissions charged by third parties like HomeAway and AirBnB. Perfect for do-it-yourself vacation rental owners and professional property managers, and for all types of vacation rentals including beach houses and condos, cabins and cottages, luxury homes and villas. Did you know that 60% of web traffic is mobile? 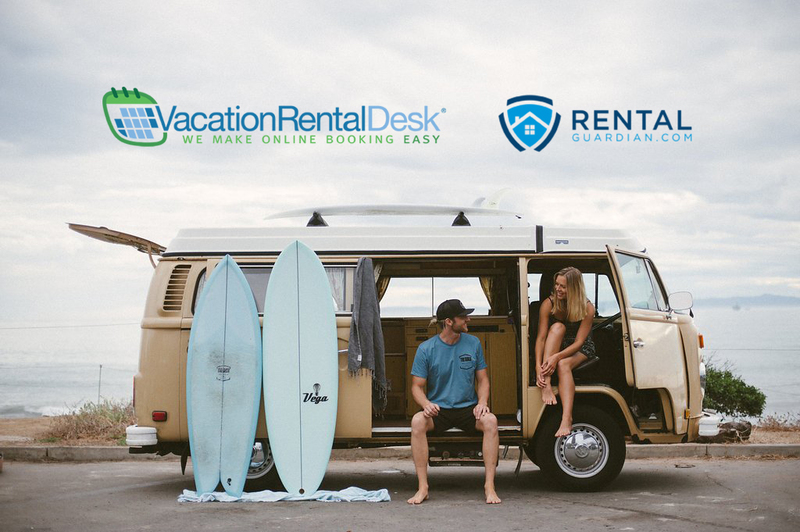 Offer guests the convenience of online booking, online payments, online rental agreements, and even receive digital keys to your vacation rental at check-in. You can manage reservations on your phone just as easily. Build in minutes! Mobile and search engine optimized with high-res photos, social media integration, and online booking so you can take reservations day or night. The Most Intelligent Vacation Rental Calendar in the Neighborhood. Set your own nightly, weekly, monthly, holiday and seasonal rates. Minimum stays too! 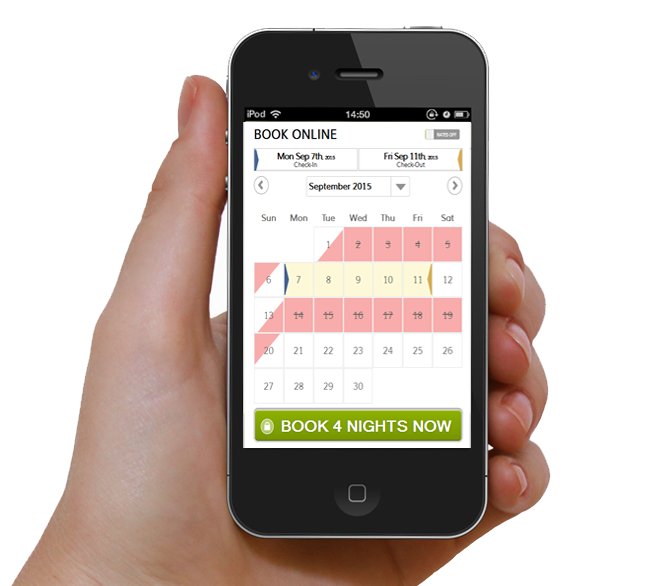 Take secure bookings 24/7, including last-minute bookings. Online rental agreements, booking coupons, automated guest emails, and more. Access all of your reservations through a single account. Professional tools for managers to keep you organized and on schedule. Take all major credit cards and save money with electronic checks. Instant approvals allow you to take last-minute bookings and secure guest reservations. No more lost keys. Give guests temporary codes that activate at check-in and expire at check-out. Are you still collecting large refundable damage deposits? With VacationRentalDesk.com you can offer guests the option to purchase a low-cost damage waiver when booking direct, eliminating a major headache for you and lowering sticker shock for them. Plus with travel protection guests enjoy the peace of mind to book your rental home without the fear of losing their reservation investment. Build your professional vacation rental website in just minutes! Stay up to date as we add new features to our websites and vacation rental management software. 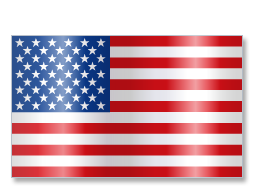 Join our community of succesful vacation rental property owners and mangers. © Copyright 2019 VacationRentalDesk.com. All rights reserved.